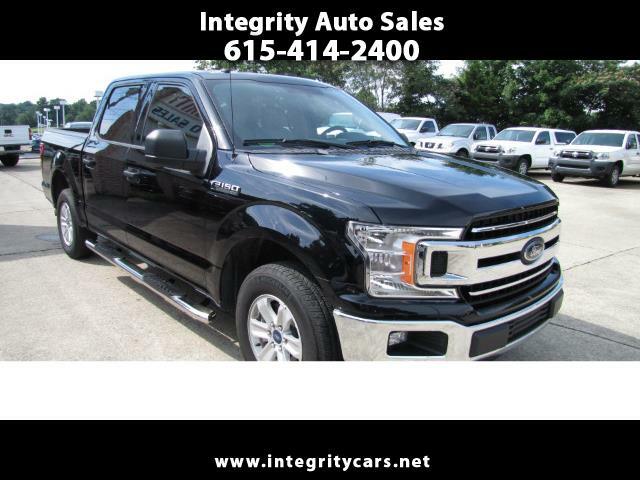 ***What a Sharp like New 2018 Ford F150 XLT Super Crew Cab V8-5.0L with only 15k miles, for all your hauling need, with Leather, 5" Chrome Ionic Running Boards, Bedliner and a lot more. Take a look at the pics and let me know. The Truck is like new and priced very good if you are looking for a deal. Come and see or call 615-414-2400 Have a good one. Description: Full Original Factory Warranty in Effect!